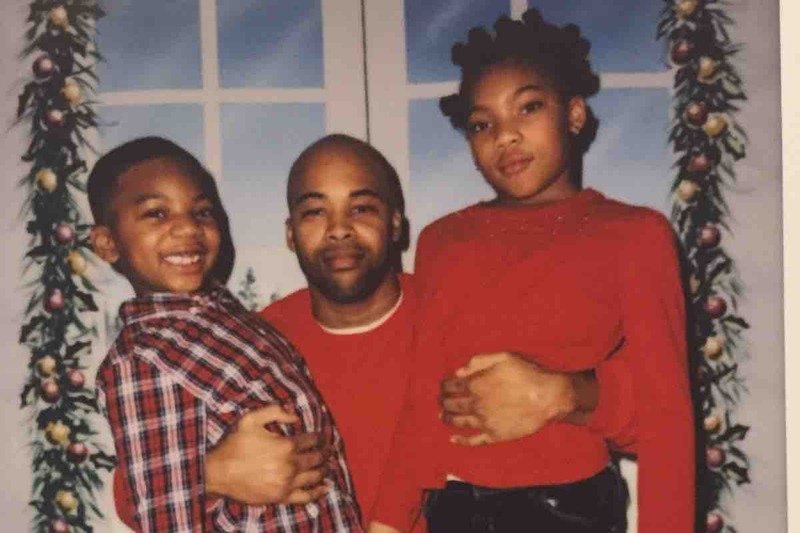 Help Unchained give kids in Syracuse with a dad in state prison a special Christmas! Being separated from your family is never easy, but the holidays are often especially difficult times. There are almost 2,000 people from Onondaga County serving state prison sentences. Most are from the City of Syracuse, and almost two-thirds are parents of children under 18. We will be working with fathers in two prisons to help them choose gifts for their children that Unchained will purchase and deliver. Without this project, many fathers would feel helpless, unable to provide for their children at a special time of year, and kids would be left wondering why there are no presents from Daddy under the tree. You can help us change that and keep the family ties between children and their fathers strong! All funds raised will go directly to purchasing gifts for children, chosen by their fathers, and the supplies to wrap and deliver the gifts as well as to take photos to mail to the fathers of the children opening the gifts.